CLAUDE AND CAMILLE begins when as an old man in Giverny, Claude discovers a letter from Camille’s sister written nearly forty years earlier, holding him responsible for her death. Through the book, traveling back and forth between the young man so in love and the old man remembering, the reader will decide for herself if the terrible accusation is in anyway true and if so, does the great work he gave the world including the many water lily paintings make up in beauty and perfection for what he could not give others in his life? 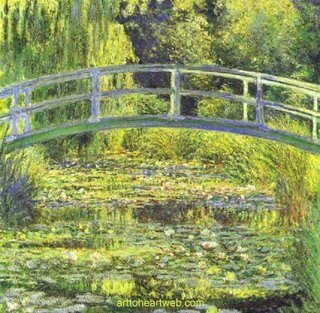 "A novel as luminous as a Monet landscape. Cowell shows the reader the world through the great artist’s eyes, and paints a dazzling portrait of a passionate young man struggling to become the towering Impressionist we revere." -- Ellen Feldman, author of Scottsboro, shortlisted for the Orange Prize. 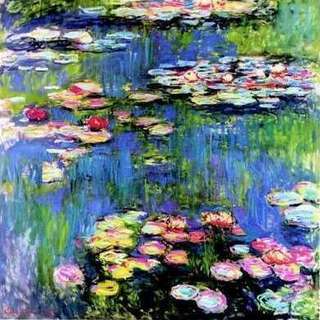 I am the daughter of artists and the struggles of the great impressionists were my bedtime stories. 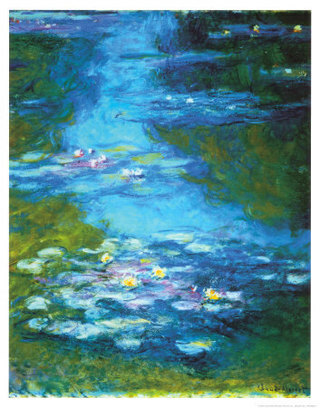 Then about fifteen years ago, I saw an extraordinary exhibition at the Metropolitan Museum of Art in New York called The Origins of Impressionism. In it were gathered paintings from the 1860s by several artists who would become the impressionists. I was struck with the friendship between them: they painted the same vase of flowers or seascape, slept on each other’s floors, pawned their watches to help each other and urged each other on, standing shoulder-to-shoulder as Renoir said. Unlike my previous two novels which each were born in less than a year, CLAUDE AND CAMILLE took many drafts over a period of four years to complete. 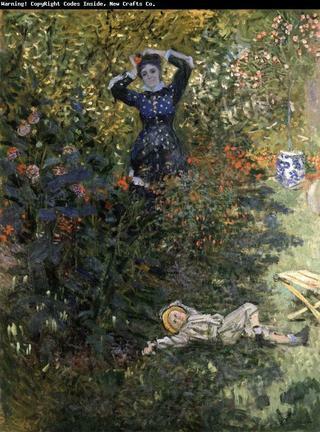 I could not find the best structure in this complicated story of many stories really until it finally moved into the point of view of both the old and young Monet and his love for the beautiful Camille who would haunt him all his life and never tell him all her secrets.